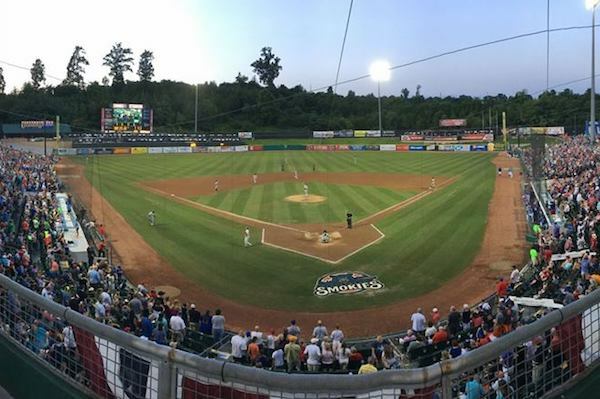 The Tennessee Smokies 2019 season is right around the corner! Get geared up and come out to Smokies Stadium for the annual Fandemonium event. The first 500 fans through the gates receives a ticket voucher for any April 2019 Smokies home game. The event will include free food samples, field access to play catch, ballpark tours, and much more! RSVP in advance and enter yourself the chance to win $50 stadium cash to spend on concessions and merchandise throughout the 2019 season! Must be present at Fandemonium to win. Come Eat, Drink and Socialize with East TN Tours through downtown Knoxville!! 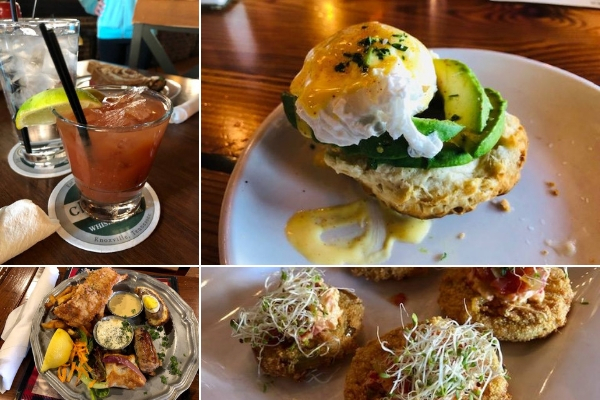 Join in for a two hour culinary adventure where you'll sample large tasting plates from three different local restaurants and eat your way through downtown Knoxville. They can accommodate dietary restrictions, food allergies, etc with advance notice. These unique food tours are great for anniversaries, dates, birthdays and much more! East TN Tours has a philosophy that is: it's all about the EXPERIENCE, and their food tours are the best way to get it all! From history lessons, scenery and the food, their owner-tour guide will give you the insiders scoop on the best places to eat, drink and more in Knoxville! **You must book/purchase your ticket(s) online ahead of time at EastTNTours.com or by calling 865-410-TOUR (8687). Ticket sales end at midnight before each tour, but you may be able to add on last minute/day of by calling them no later than 11am of each tour date! 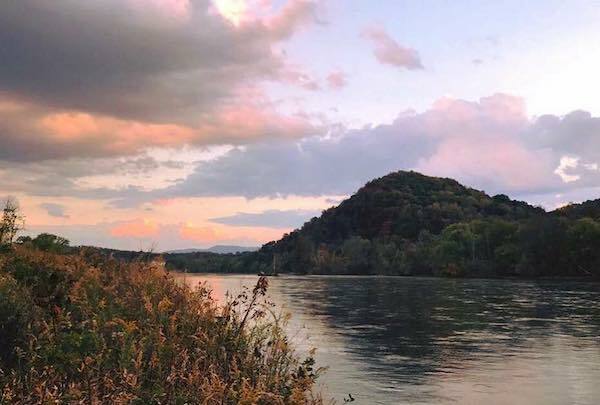 There's not many things more beautiful than a Tennessee sunset, and now there's no better place to watch it than at Seven Islands State Birding Park. You're invited to come out and join Park Ranger Nate for a short hike to a great spot to sit and bid farewell to the day. Along the way you will discuss nature, wildlife, and of course a bird or two. The program will start at the Bluebird Barn near the park entrance at 7:30 pm and will go for a little over an hour. Bring some water, sturdy shoes, and dress for the weather, March can be unpredictable. Registration fee is $3 per person and is capped at 20, so please register early. Beautiful lot in the upscale neighborhood Conkinnon Pointe. Great LAKE VIEW! Subdivision has a boat ramp with storage area and day slips for homeowners (based on availability). 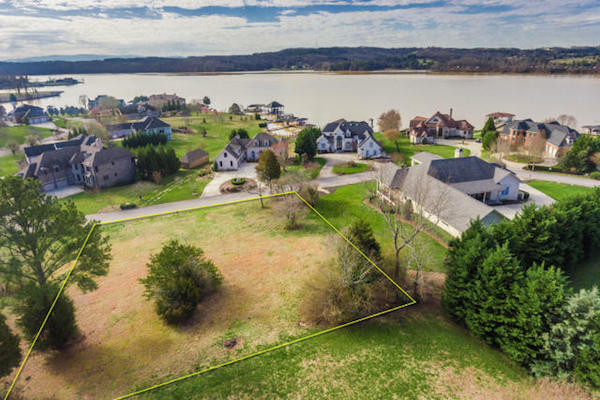 Convenient to Turkey Creek, West Knoxville and Lenoir City. Utilities on site. This is a great lot for your new home! This special family day will feature the temporary exhibition, Many Visions, Many Versions: Art from Indigenous Communities in India. 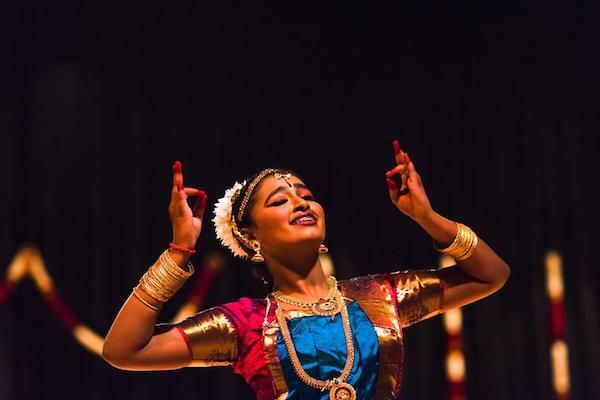 Join in for a celebration of cultural traditions in India and see the amazing art on display by contemporary artists living in India. This free monthly programming features activities, crafts, tours, and more. 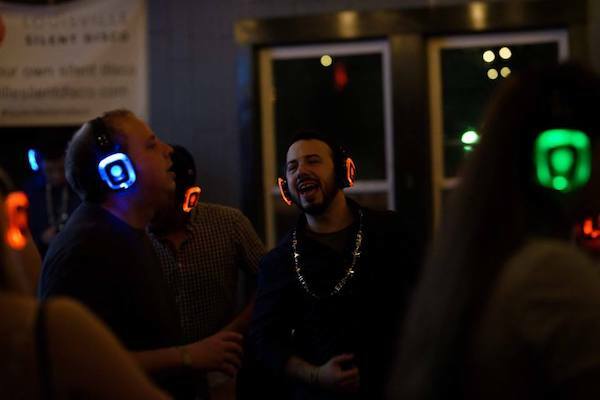 Jackson Terminal is excited to announce their first ever silent disco party! Together with Louisville Silent Disco, they will be serving you some AWESOME jams, great food available by All Occasion Catering and all of your favorite beverages. Located in the heart of the Old City, they are ready to get down with their headphones on loud! With your favorite music from the 80s, 90's, 2000's and everything in between, it will be a night like no other. So bring your squad, significant other or anyone who's ready to wear their dancing shoes. *The event is 18+ up. *Tickets will also be available at the door.